Hitoshi Abe, Professor and former Chair in the Department of Architecture and Urban Design at the School of Arts and Architecture and Chair in the Study of Contemporary Japan and the Director of the UCLA Paul I. and Hisako Terasaki Center for Japanese Studies. Since 1992, when Dr. Hitoshi Abe won first prize in the Miyagi Stadium Competition and established Atelier Hitoshi Abe, he has maintained an active international design practice based in Sendai, Japan, as well as a schedule of lecturing and publishing, which place him among the leaders in his field. Some of his most recent publications include Hitoshi Abe (Phaidon, 2009), Hitoshi Abe Flicker (Toto shuppan, 2005) and Project Book (Shokokusha, 2005). 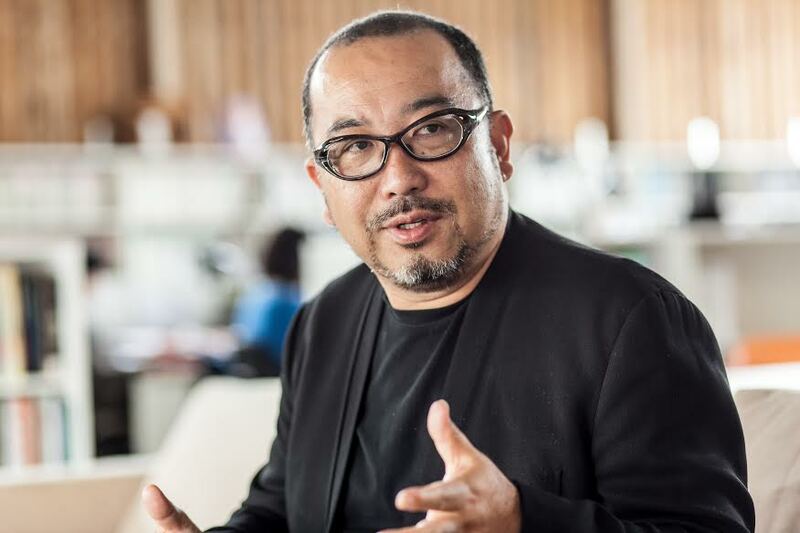 Known for architecture that is spatially complex and structurally innovative, the work of Atelier Hitoshi Abe has been published internationally and received numerous awards in Japan. His most recent works in progress include a departmental building on the New Campus of the Vienna University of Economics and Business (WU), and the 3M Headquarters building in St. Paul, Minnesota.